Yes, I'll join you in Albany on February 27 to fight for Fair Elections! You may receive updates from Fair Elections for New York, the sponsor of this form. UPDATE: Due to inclement weather, the Day of Action for Fair Elections has been postponed to February 27. Fill out the form to let us know you can still make! It’s time to reject the big-money status quo and make people the most important currency in Albany. 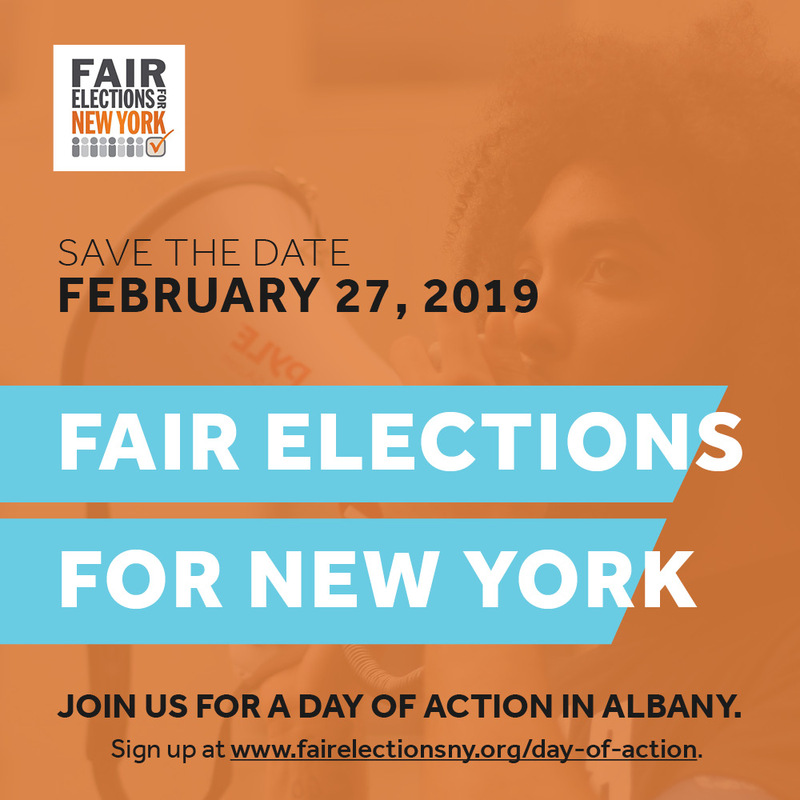 Join us in Albany on February 27 to demand Fair Elections!